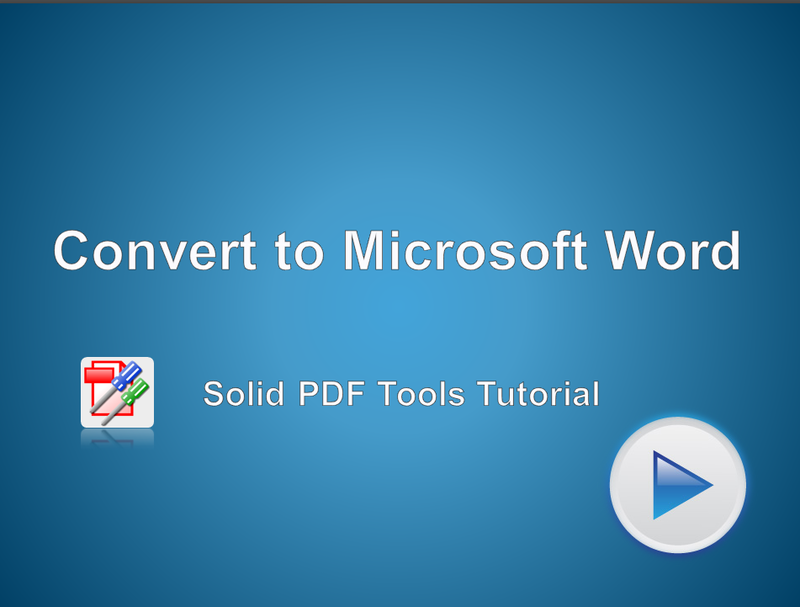 Convert PDF files into well formatted, editable Microsoft Word documents. Select Convert PDF Files from the Start Menu. Open the PDF file you want to convert. Select PDF to Word from the Drop Down option on the menu. PDF to Word specific options will now show on the Ribbon Menu, select any that are appropriate for your conversion. Click on PDF to Word once again to convert the file.